Last weekend I had a fascinating trip to Tiruchirappalli in Tamil Nadu–okay, make it Tiruchy or Trichy. I was invited by students of the National Insitute of Technology, located on a sprawling 200-acre campus on the highway to Thanjavur (Tanjore) to conduct a livewire panel called “Crossfire” on the ‘Freedom of Speech’ at Pragyan, their own knowledge festival. Apart from the fact that I was deeply impressed by engineering students showing both hard work and curiosity in organising a hard-as-nuts discusson on journalism-related issues, I was charmed by the homework they had done in putting together a lively panel on the banks of the Cauvery. Do not confuse national interest with public interest. 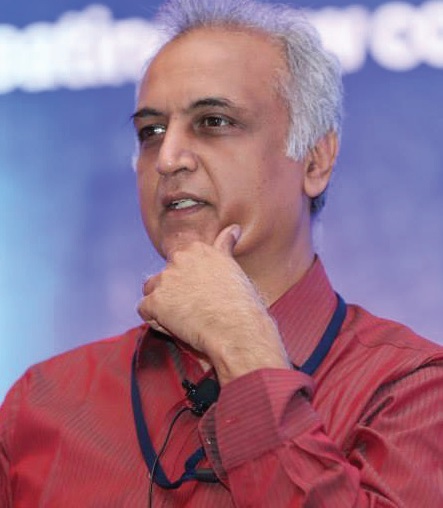 Strange as it might sound, we recently had Union Minister Piyush Goyal lambasting TV news anchor Rahul Kanwal of India Today, who by media standards is a middle-of-the-road guy amidst right-wing rabble-rousers and card-carrying liberals. Kanwal’s fault during an onstage chat at an event was in asking the minister in a roundabout way what the government was doing to counter criticism that the Balakot airstrikes raised doubts on the efficacy of the action. 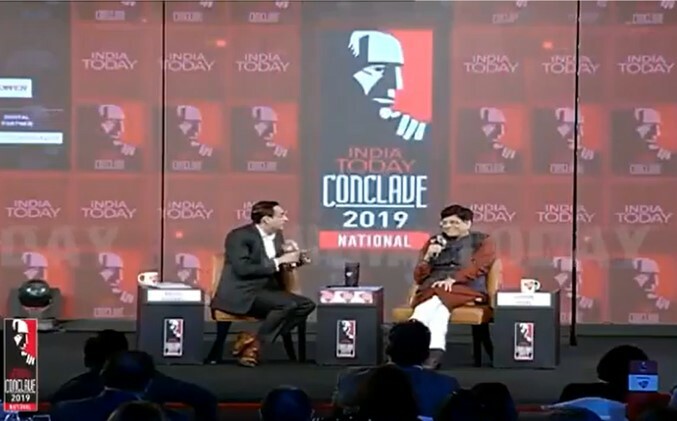 “Are you a part of this narrative that is trying to belittle our armed forces?” Goyal asked Kanwal, who in turn proceeded to inform the honourable minister that as a son of a military man himself, the journalist in question needed no lessons in patriotism. The ‘do-not-question-the-army-because-you-thus-question-the-nation’ line seems to have become the ‘Have you stopped beating your wife?’ of our times. Journalists act in the perceived public interest and in that they need to separate the army from the government and the nation. They are three different entities. Given the fact that an elected government is accountable to the parliament and the general public, it would be unfair to confuse the army with the ruling party-led government. Public interest involves examining all institutions — and even the armed forces, where required. In the Balakot incident, there was no reason to examine the army or the air force, but there was certainly a need to ask questions from the sitting government of the day amid swirling controversies in the international media. It also emerged in the panel that the “Right to Question” is an integral part of the freedom of speech. Questioning the government does not amount to questioning the armed forces. And in a democratically-governed set-up, even the army anyway reports to the elected civilian government. Last week, the Supreme Court judge remarked that the Right to Information trumped the Official Secrets Act. It sort of upheld the widespread belief among journalists that in a democracy, every act of the government cannot be covered on grounds of security or defence. But it seems we are now haunted so much by security concerns, that normal journalistic activity is being looked down upon. One hopes this is a passing phase. The bottomline: Anything in the national interest implies a public interest, and in a democracy, the public — and by extension, the media — will ask questions. A terse “I am afraid this is too sensitive a matter to be discussed in public” would be a more honourable response than publicly going hammer and tongs at a journalist doing his job. Be the first to comment on "Army may be sacred, government is not: National interest is a subset of public interest"